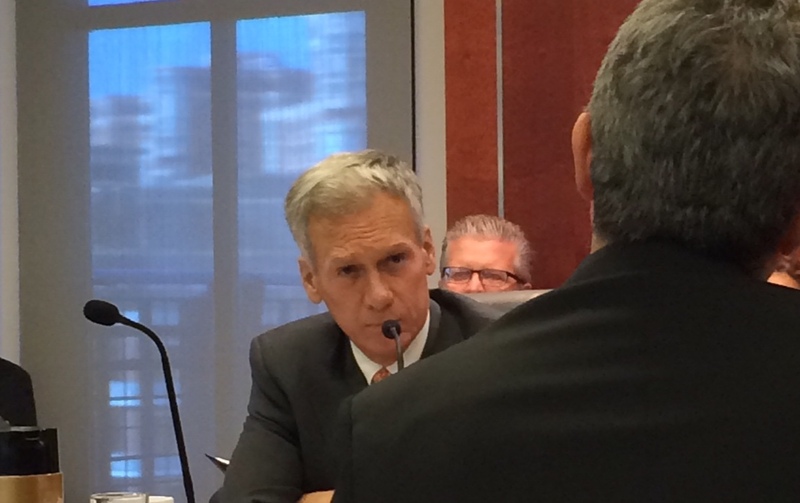 ALEXANDRIA, Va. Matz and McWatters disagree on priorities at monthly NCUA board meeting. NCUA Board Member Mark McWatters questioned staff about proposals during Thursday's monthly board meeting. ALEXANDRIA, Va. — Under questioning from NCUA Board Member Mark McWatters, outgoing NCUA CFO Mary Ann Woodson said Thursday that almost all of the losses from 2014′s credit union failures were a result of fraud.